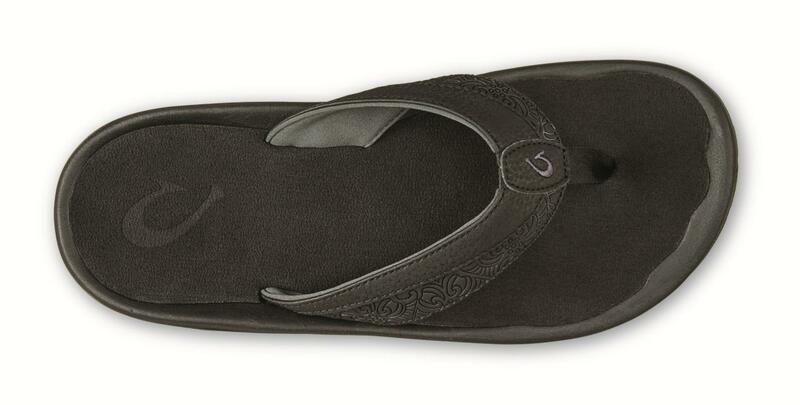 Meaning "family" the classic 'Ohana thong style sandal for men and women from OluKai features a water-resistant snythetic strap with ultra soft, quick-drying jersey knit lining and a soft toe post to ensure comfort between the big and index toes. 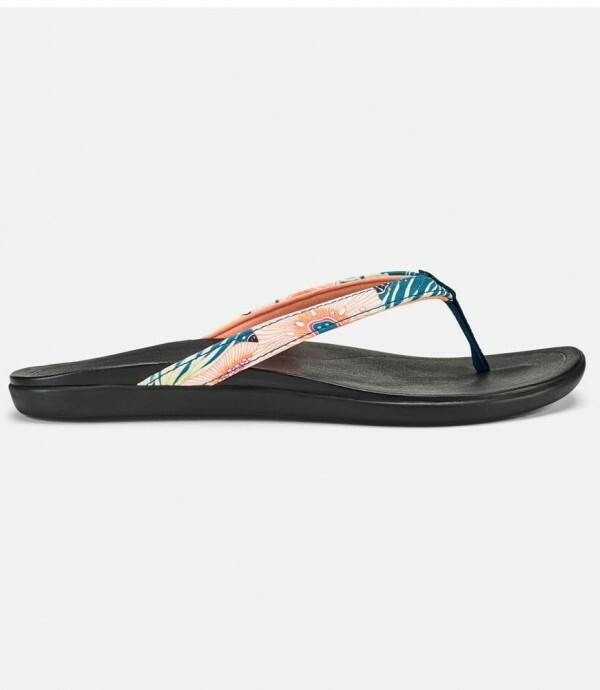 A non-marking rubber outsole with coral reef lug design keep your feet stable and gripped to the pavement as you walk from beach to car, or around town. 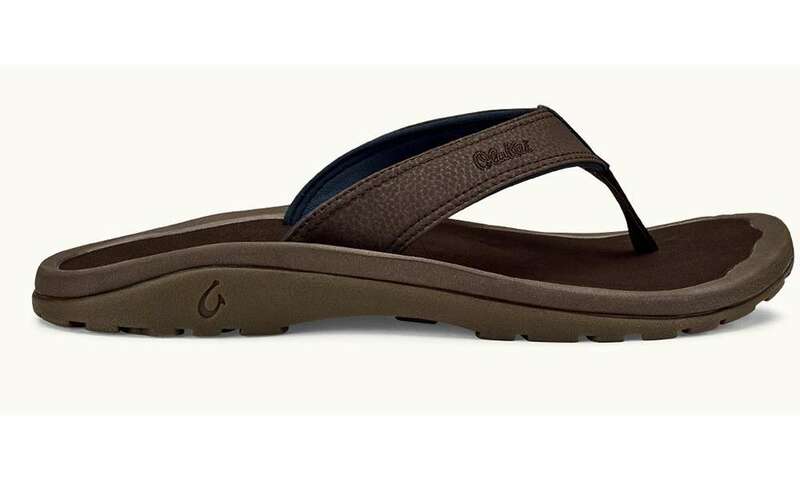 A stylish member of the water-resistant 'Ohana family for men, this sandal lives up to its name with a split-strap design and a coral reef lug design outsole for better traction on slippery surfaces. 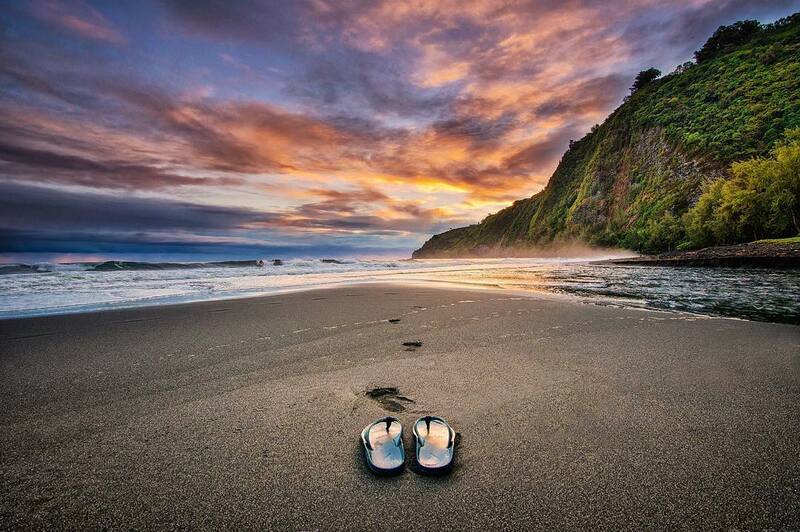 Gentle trade winds, warm ocean waters and year-round sunsets that you can't turn away from -- the OluKai Ho'Opio (to act young, refresh, rejuvenate) for women brings Hawaii to you with a sandal that rejuvenates your step all day long. Leaving the beach to walk Michigan Ave or your local downtown? 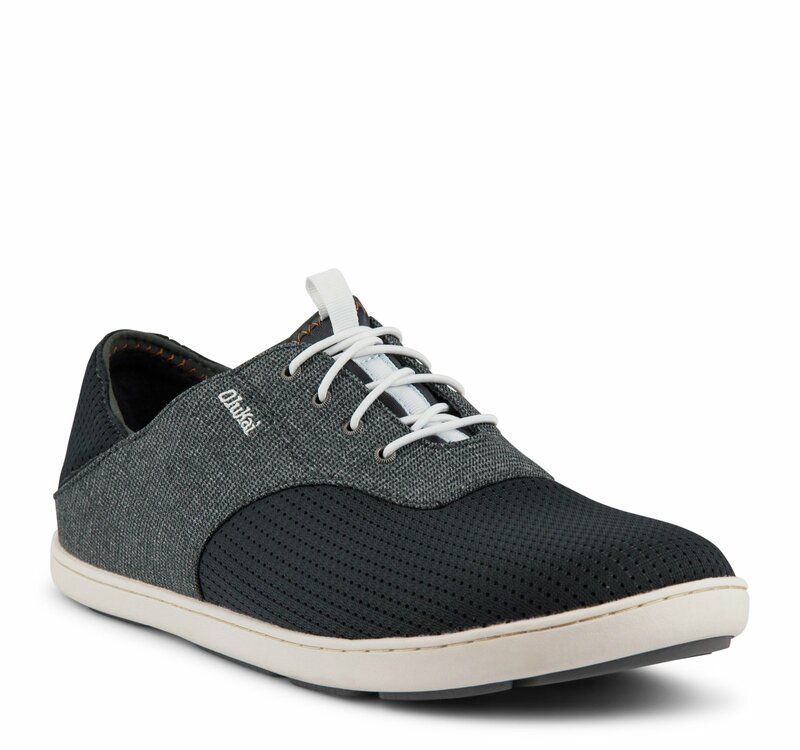 The OluKai Nohea Moku (men, pictured) and Pehuea (women) are pateneted with a drop-in heel designed to offer both a shoe or slide funtionality. The upper features a stretch bootie construction for barefoot wear and easy water drainage. Comfort and style for the beach and street. Sail into Old Town to snag your pair of Olukai sandals today.